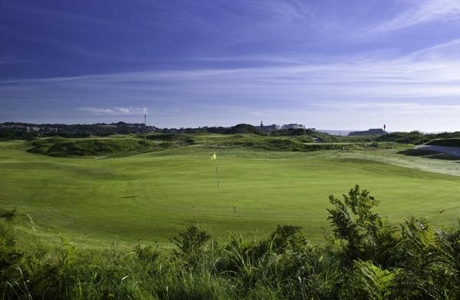 One of the oldest courses in Wales this classic links dates back to 1875. 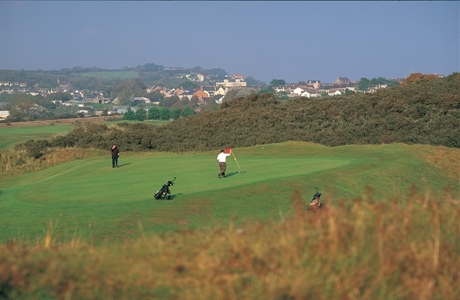 Tee up the ball on the 1st tee and experience a nice little 460+ yard opener! 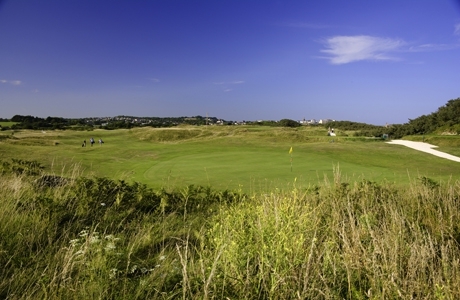 Some blind shots over and across dunes, hillocks, bunkers and the like. 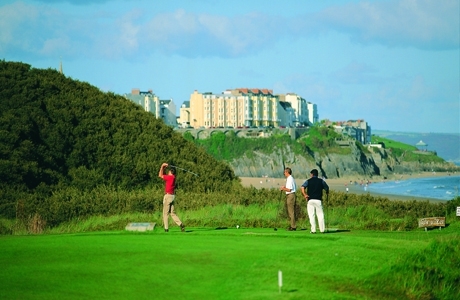 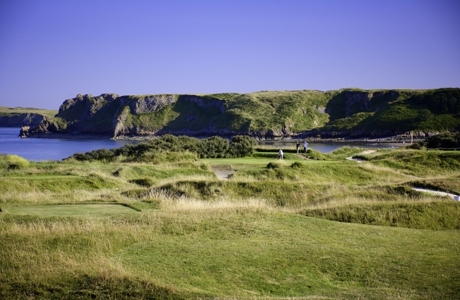 If you enjoy traditional links golf then you will enjoy Tenby. 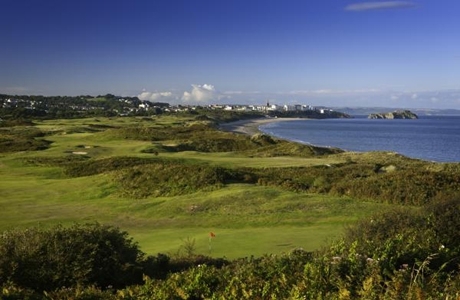 As far as accolades go it is ranked in the Rolex World’s top golf courses and was voted Welsh Golf Club of the Year 2014. 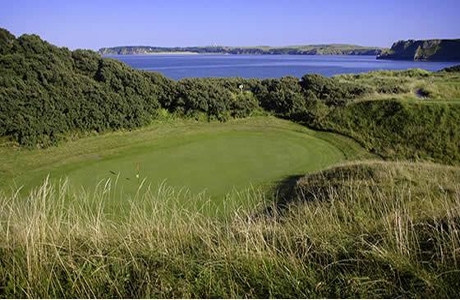 It has also played host to many prestigious golfing events including The Welsh Amateur and British Ladies Amateur Championships. 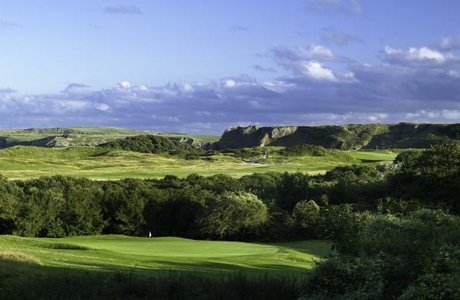 Magnificent views of the monastery island of Caldy.